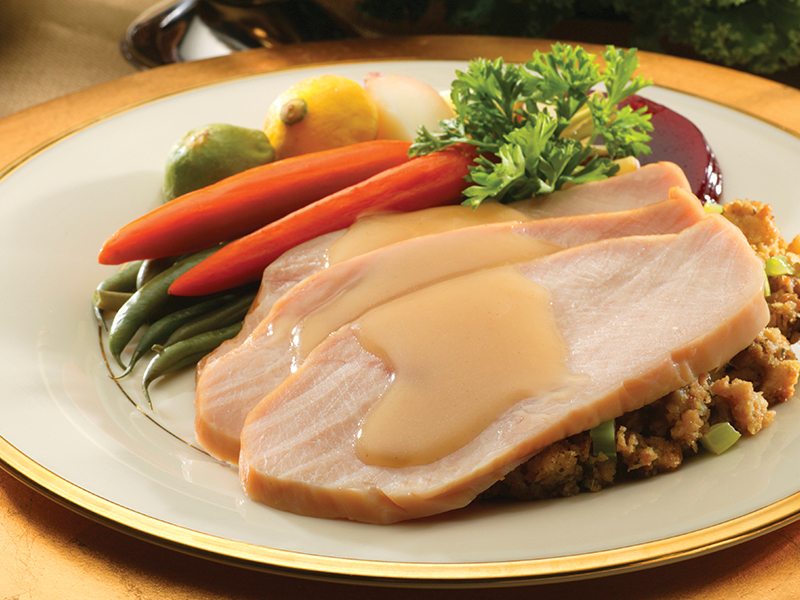 Koch’s Turkey is proud to offer over 50 Products in both Fresh and Frozen Turkey. 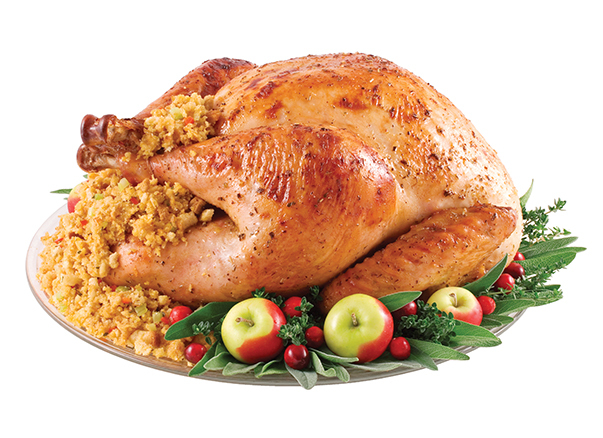 Our products include: Fresh, All Natural and Organic Whole Turkeys, All Natural Smoked Turkey Breasts, Drums, and Wings; A line of seasoned Turkey Fillets. 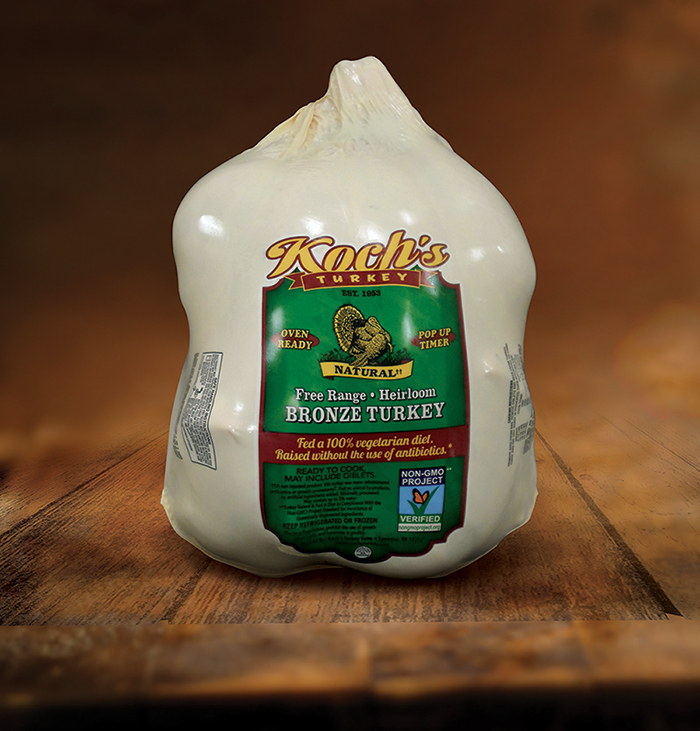 KOCH'S TURKEY FARM ALSO RAISES SEVERAL DIFFERENT TURKEY BREEDS TO GIVE OUR CUSTOMERS THE FINEST TURKEY AT ANY GIVEN WEIGHT RANGE. 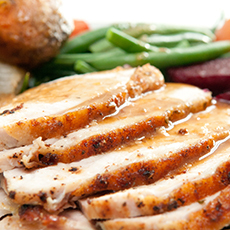 A SMALLER BREED TURKEY IS USED FOR OUR 8 LB. 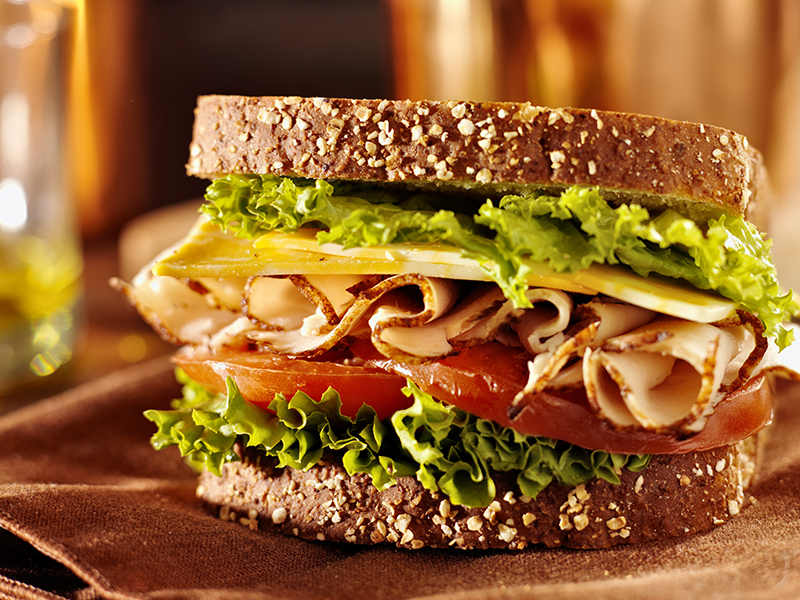 TO 12 LB.  HEN BIRDS TO GIVE A GREAT PRODUCT APPEARANCE AND MEAT YIELD, WHILE THE MALE IS USED FOR OUR 22 LB. TO 30 LB. BIRDS GIVING A BROAD BREASTED BEAUTIFUL BIRD AT ALL SIZES.  Koch’s Turkey Farm is a true family farm that values the traditional standard of our Pennsylvania Dutch Heritage.  Roscoe and Emma Koch first started raising turkeys on the family farm in 1939. 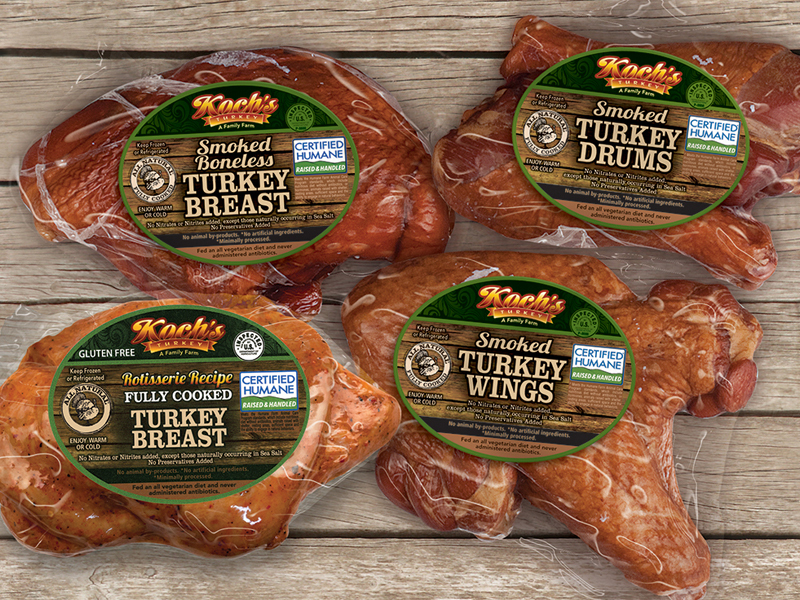 The Koch’s Turkey Farm was founded by their son Lowell and his wife Elizabeth in 1953. 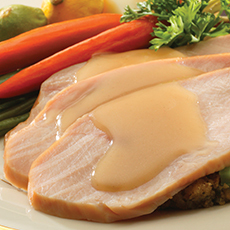 Koch's Turkey is proud to offer over 50 products in both fresh and frozen turkey. 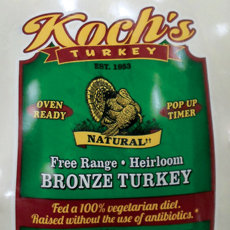 KOCH’S HAS BEEN A PIONEER IN BEING ONE OF THE FIRST TO GROW ANTIBIOTIC-FREE TURKEYS WITH AN ALL VEGETARIAN DIET. 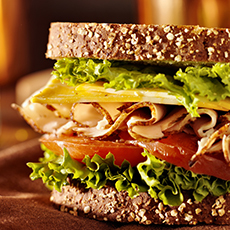 WE ALSO STARTED A HUMANE PROGRAM EIGHT YEARS AGO, BEING THE FIRST TURKEY PRODUCER TO BE CERTIFIED HUMANE® WITH OVER 800,000 TURKEYS RAISED ANNUALLY. 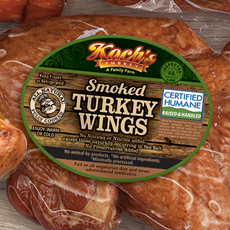 KOCH’S TURKEY FARM WAS GAP (GLOBAL ANIMAL PARTNERSHIP) APPROVED A YEAR LATER. 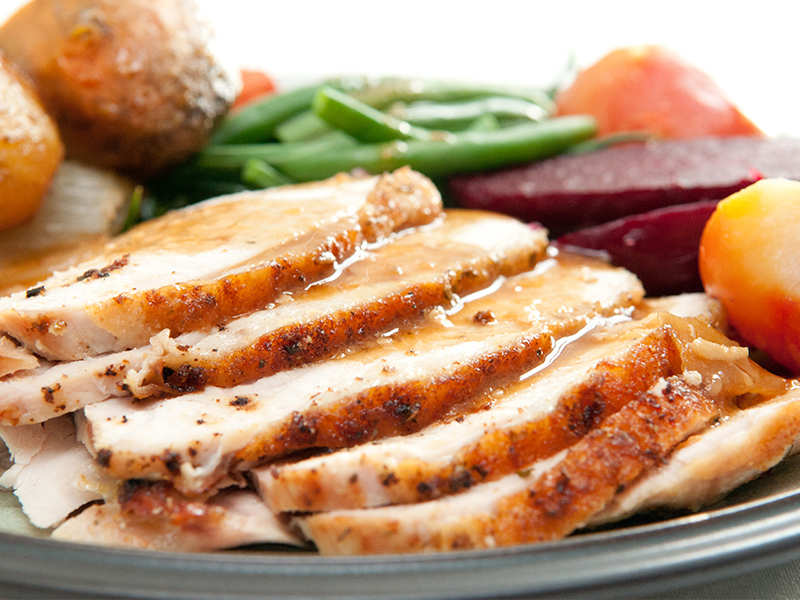 Our Products Include: Fresh, All Natural and Organic Whole Turkeys, All Natural Smoked and Rotisserie Turkey Breasts, Drums, and Wings; A line of Seasoned Turkey Fillets including All Natural, Asian Style, Black Cherry BBQ, Black Pepper, Buffalo Wing, Garlic and Herb, Ginger Teriyaki, Honey Ginger and Soy, Sesame Teriyaki, Sorrento Lemon and Herb, Steakhouse, and Yuengling® Brewhouse BBQ; Cooked Deli items: Oven Roasted, Hickory Smoked and Honey Maple. 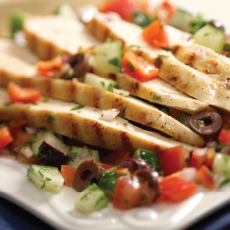 Other Products include Organic Natural Fillets, Organic Ground Turkey, Ground All White Meat Turkey, Turkey Patties, and Turkey Sausage Patties. to outdoors and fresh air. you need it. 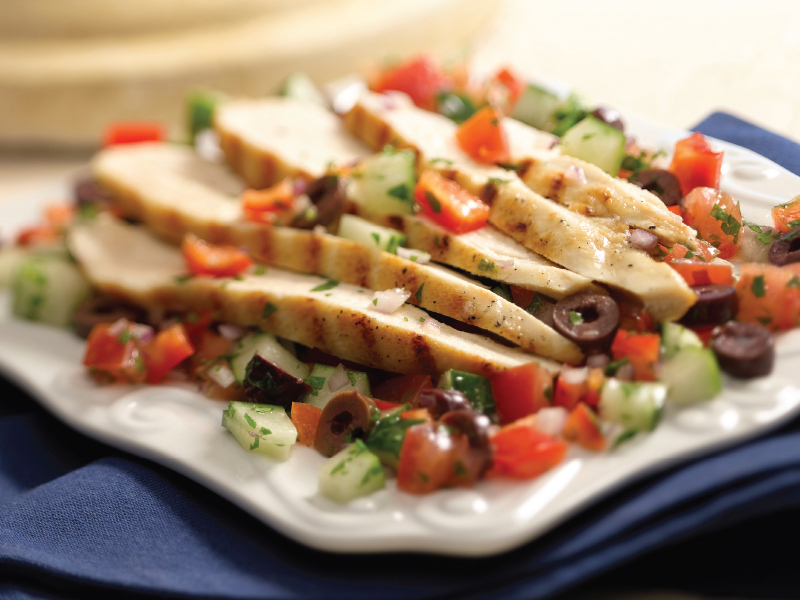 Heat & Eat.